Ronna, I’m so glad I got to see this book first hand! This would be great for teachers in the classroom as well. 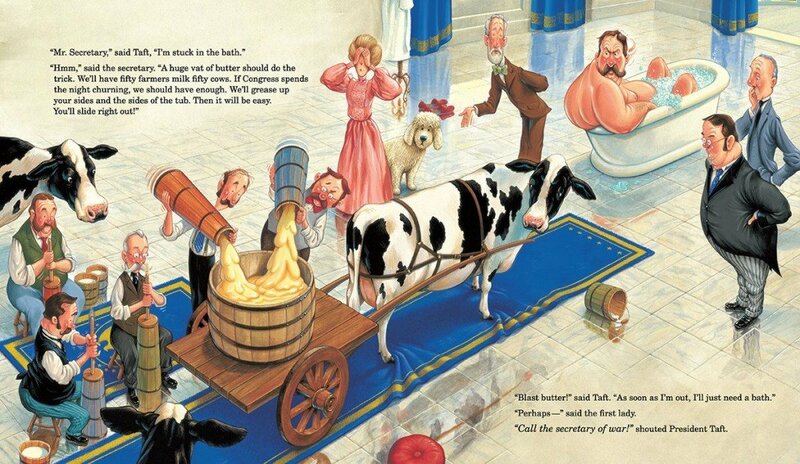 Reluctant learners will love the humor! 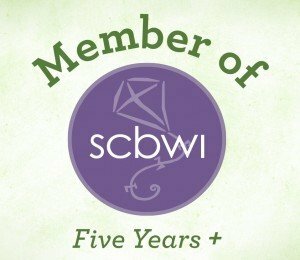 Also, do you have a give-away going on? Yes, got #giveaway okayed and it’s full steam ahead. 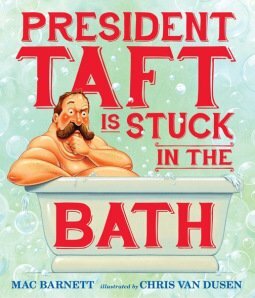 Win a copy of PRESIDENT TAFT IS STUCK IN THE TUB by entering via the blog post. Ends on Monday April 14th. 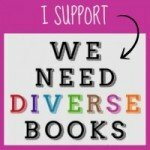 I’ve been fortunate to review some super #kidlit this week! So happy I got to review it and now do a giveaway. It’s the perfect read-aloud. I find myself trying out Taft’s lines in different voices, just because!